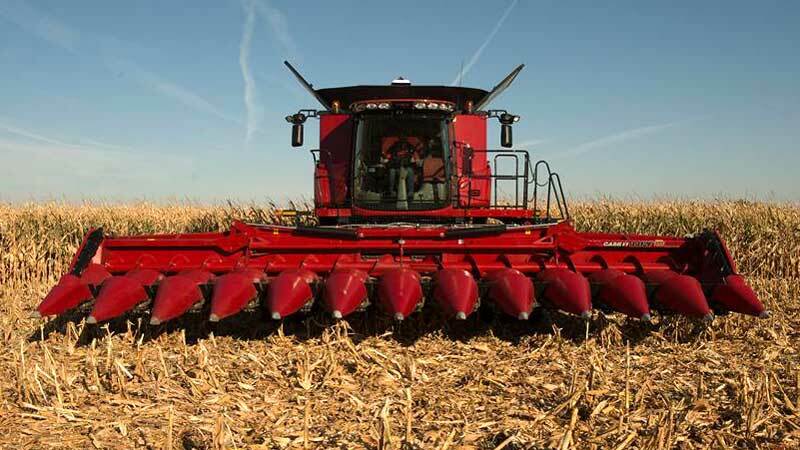 The new corn head includes many features that allow it to pick more corn, at higher ground speeds in very adverse conditions. Not only has productivity and grain savings been maximized, but the actual service and maintenance has been simplified to allow for more time spent harvesting. Delivering the highest quality corn harvesting you can buy. From 6 row 4406 to 12 row 4412F there is a head for your needs.